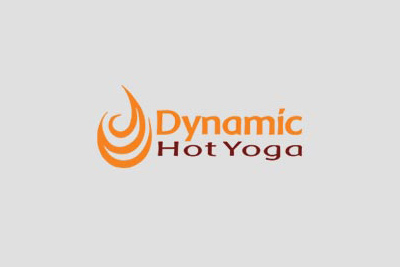 Open 7 days a week, we offer 40 Dynamic Hot Yoga and other classes. Alongside this we also offer open self practice sessions available to anyone who would like to practice in the studio when classes are not on. To find out more about open self practice click here.